The 1,500 dealerships and independent collision repairers certified on the aluminum Ford F-150 will be qualified to fix the new aluminum 2017 Super Duty models, Ford said Thursday. “You’re going to be in a great spot for the new Super Duty,” Levine said. 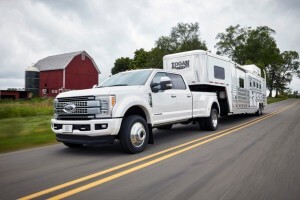 Ford doesn’t break out individual F-Series model sales, but the Super Duty line traditionally accounts for a third of the entire line’s sales. The remainder are F-150s. In 2013, the last year before Ford started changing over plants for aluminum models, Ford sold more than 763,000 F-series trucks, so figure roughly 254,000 Super Duty models. Levine indicated the 2017 Super Duty models announced Thursday would follow the same modular design as the aluminum F-150, so there shouldn’t be too many surprises for repairers. Detailed schematics weren’t available Thursday. 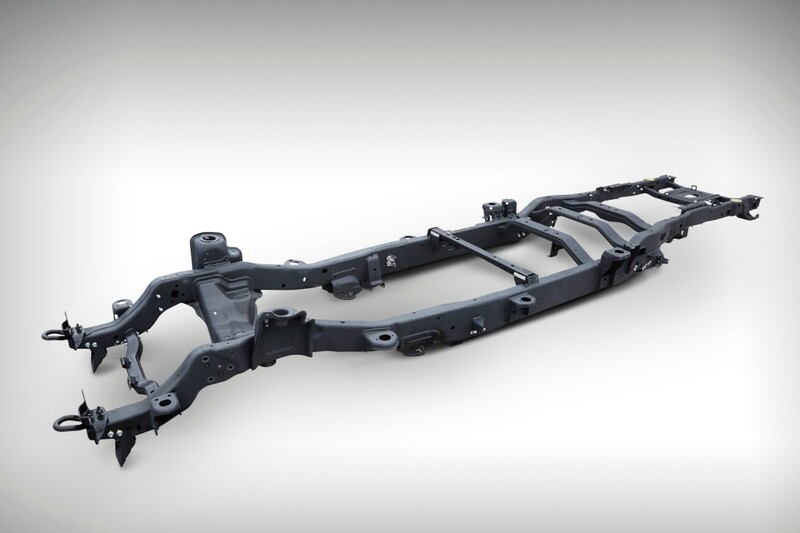 The new edition of the truck weighs up to 350 pounds lighter largely because of the high-strength steel and aluminum, and Ford said it was “reinvesting” other weight saved into offering better hauling and towing. The truck will be built at a single plant and will go on sale next year.